MCALLEN - Robert Francis "Beto" O'Rourke answers questions during an interview Sunday, July 30, 2017 at the McAllen Public Library. 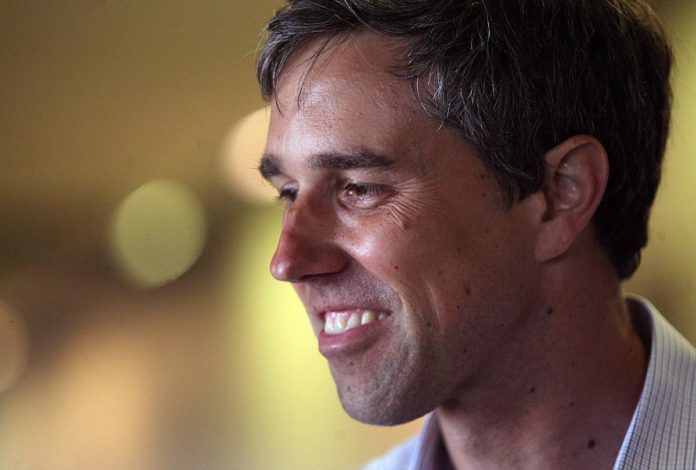 McALLEN — U.S. Rep. Beto O’Rourke is making campaign stops in the Rio Grande Valley on Jan. 6 and 7 in his bid to unseat incumbent Sen. Ted Cruz, R-TX. O’Rourke, D-El Paso, will host a town hall Saturday, Jan. 6 at El Dorado Restaurant in Weslaco from 1:30 to 3 p.m., according to an email to supporters. He is then inviting the public to join him for a jog Sunday morning at Fireman’s Park in McAllen beginning at 8 a.m. This is O’Rourke’s first trip to the Valley since the summer. Cruz last visited in August, which was his third stop here this year.